A story by Stacey Barchenger and Bob Jordan from Asbury Park Press reminds us of what can happen when a nonprofit board does not understand its duties of care in the least. 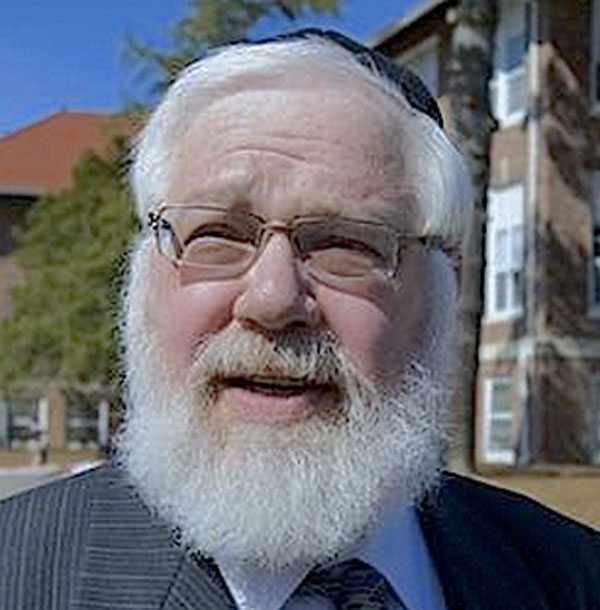 Rabbi Meir Hertz is the 74-year-old founder of the Lakewood Tenants Organization (LTO) in New Jersey, where he oversees programs for low-income tenants. In that role, he is extraordinarily well compensated; his salary last year of $469,000 is anomalous since the US Department of Housing and Urban Development, from which the organization receives $18 million annually, caps the federal money used to pay housing authority salaries at $158,000. Of course, it is not unusual in such circumstances to have the organization pay a higher salary with other funds, but Hertz makes more than housing directors in New York and Los Angeles. The IRS would, of course, beg to differ. It requires that salary levels of leadership be “reasonable but not excessive,” and it expects the board to be able to make a case for that level by showing that it has done some research about the compensation of those in comparable positions. At the Lakewood Housing Authority, for example, which runs its own Section 8 program serving around 800 households, executive director Mary Jo Grauso’s annual compensation is $156,000.